My niece snorted at me the other day when I showed her this latest DIY of mine. Not because she didn’t like the end result, but because I told her I copied it from one I saw and loved in Country Living Magazine. She has a point. But I don’t think I’ve changed. I think Country Living Magazine has. Gone are the days of chintz and dancing roosters on the kitchen counter. There’s a certain country charm to every single one of the pages. Without, you know … conjuring up images of Hee Haw. I’d have to say it’s my all time favourite magazine right now. House Beautiful and Architectural Digest has some stunning design but … a lot of times I can’t imagine living in those rooms. Country Living however … I could move right in, throw a blanket on the couch and watch a movie. They do country chic. Elegant country decorating that always looks modern and up to date. Not corny or cheesy. So when I saw this basket in the June issue I knew I had to make it. Firstly because I loved it and secondly because it looked ridiculously easy to make. I started out making a version that involved steam bending wood. Then I decided if I was going to share this DIY with all of you … chances are only one of you would ever consider making anything you needed to steam bend wood with a homemade steam bending contraption. So I nixed that idea. Instead I found a way to make a reasonable facsimile out of everyday objects you can find quite easily. I found all of these materials in my potting shed. But most of you will have to buy/scrounge/find a few of the materials. 1. Carefully pull your peach basket apart. 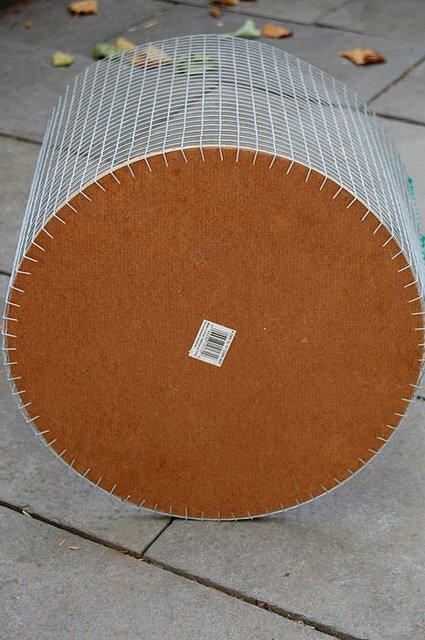 All you’ll be using are the round, thin pieces of wood that go around the top and bottom of the basket. 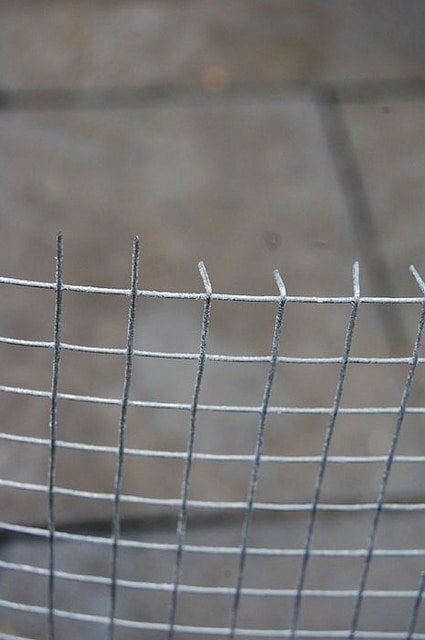 Using your wire snips or a screwdriver pull the staples holding it together out. Be careful to not break the long length of thin wood. 2. Cut a piece of hardware cloth to fit whatever sized piece of cork you have. 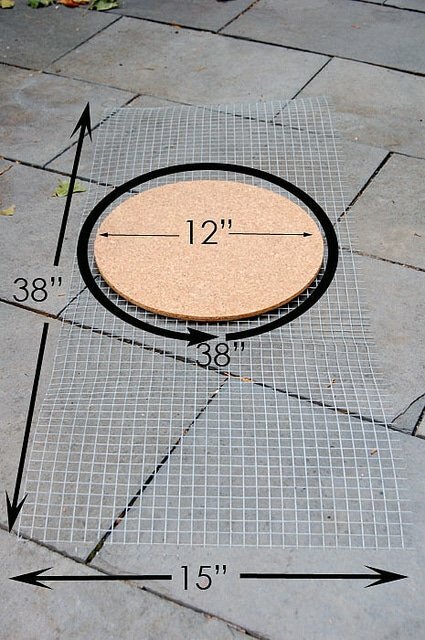 For a 12″ piece of cork your hardware cloth will have to be 38″ to wrap around it, by however high you want your basket. I made mine pretty big at 15″ high. 3. When cutting your hardware cloth make sure you leave one of the long ends with the pointy bits still in tact. You’ll be bending these over to act as support for the cork at the bottom of your basket. Just bend them at a 90 ° angle with your thumb. 5. Stand your cylinder on the ground and place your cork bottom inside. 6. Make sure your tines are pressed up tight against the bottom. 7. Hot glue the tines to the cork. 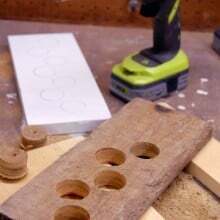 If you need to, shove something in between the hardware cloth and the cork bottom to keep it pushed up tight against the tines while you’re gluing it. I’ve just used a bit of mulch. 8. 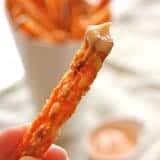 Cut the ends of your peach basket strips so they’re straight. 9. 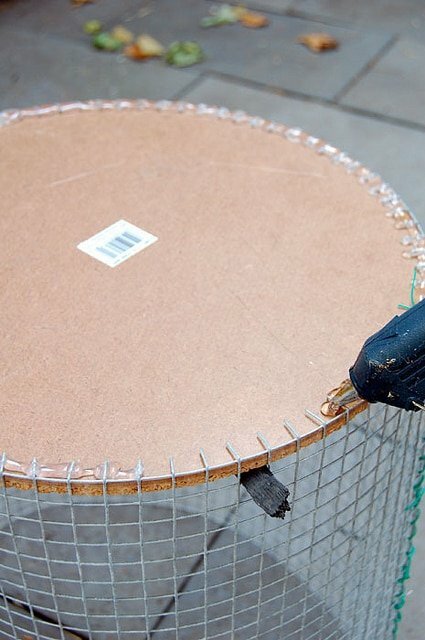 Hot glue the strips along the bottom and top of your cylinder. Use clamps if you need to to hold the strips in place. 10. 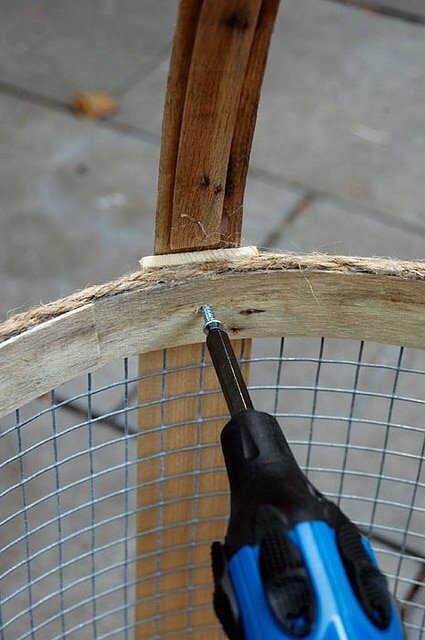 Place a final wood strip around the inside of the top of the basket and hot glue it. 11. 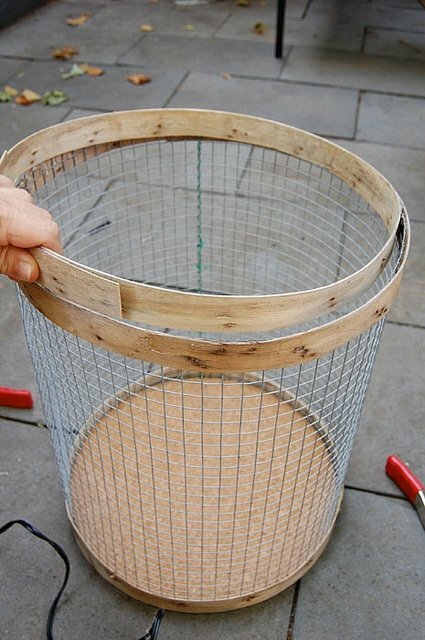 To finish the top edge of the basket (cause all that hot glue and wood is messy looking) just run a length of twine or string along the edge and hot glue it. 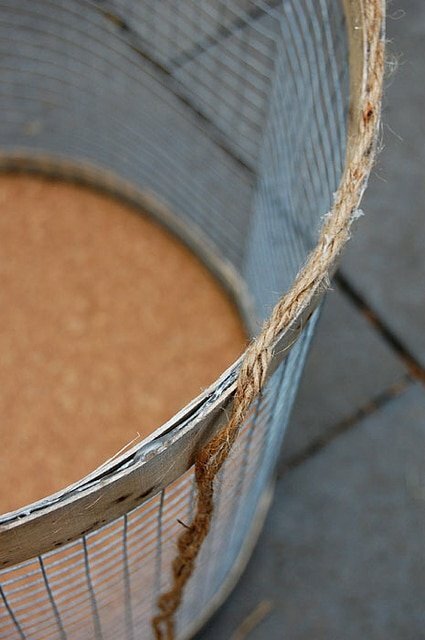 If your twine isn’t thick enough to cover the whole edge, just double it up and twist it. … and stick them to the side of your basket. Like so. 13. 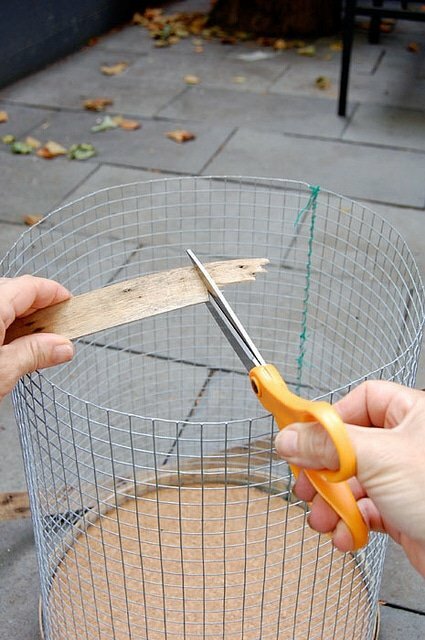 Hot glue your final piece of peach basket wood to the sides of your basket, leaving enough for the handle. Just eyeball whatever looks good for the length of your handle. 14. 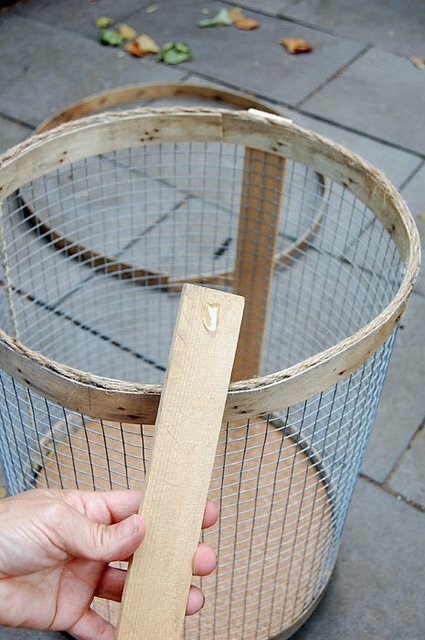 Since the peach basket wood is so thin, reinforce the handle by gluing another one or two pieces of peach basket wood to the underside of the handle. 15. 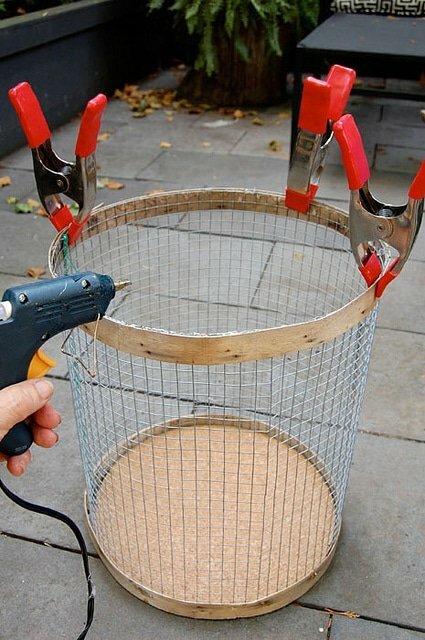 Screw a ½ screw on the inside of the basket to hold the handle in place, so you aren’t relying on the powers of hot glue alone. I’m already planning on making another one of these. Mainly because this one turned out a LOT bigger than I thought it would. 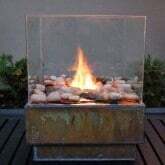 This one I’m going to use inside in the winter beside the fireplace for kindling and rolled up paper. In the summer it’s on the porch with magazines in it. 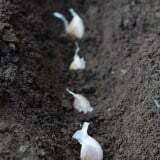 The smaller one, I plan on making this weekend will be for gathering vegetables from the garden. The difference between my basket and the one in Country Living, is the one in the magazine has “feet”. 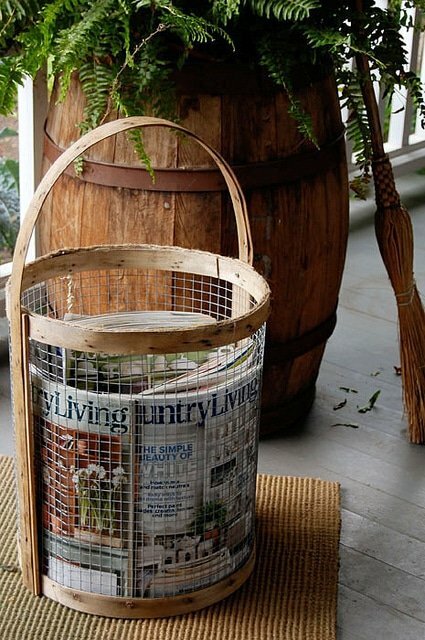 But I decided I liked the look of the basket with just the two strips of wood along the sides where the handles run (as opposed to the 4 the basket from the magazine has). 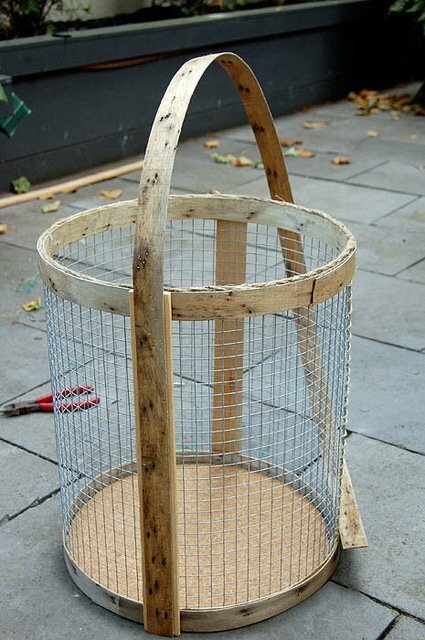 To make feet for the basket to stand on I’d need to add 2 more strips of wood to the outside of the basket. I didn’t wanna. So I didn’t. What I actually like better about my basket is it already looks old and worn. 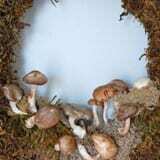 That comes from using an old, worn peach basket. Keep that in mind when you’re picking your peach basket out. 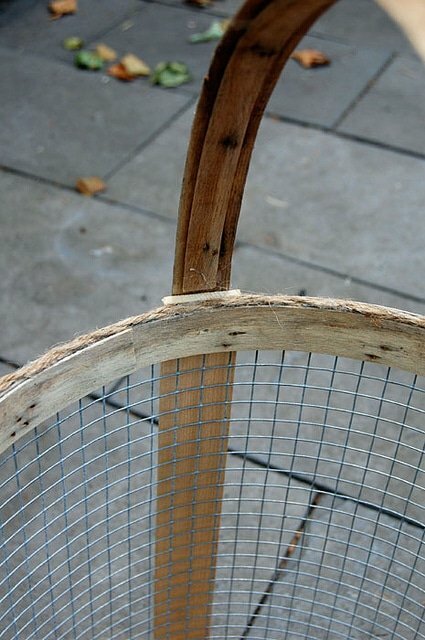 If it’s old and worn that’s how your basket will look. If it’s new and clean, that’s how your basket will look. Country Living. Snort. Not only am I looking at it, I’ve subscribed to it. In more ways than one. 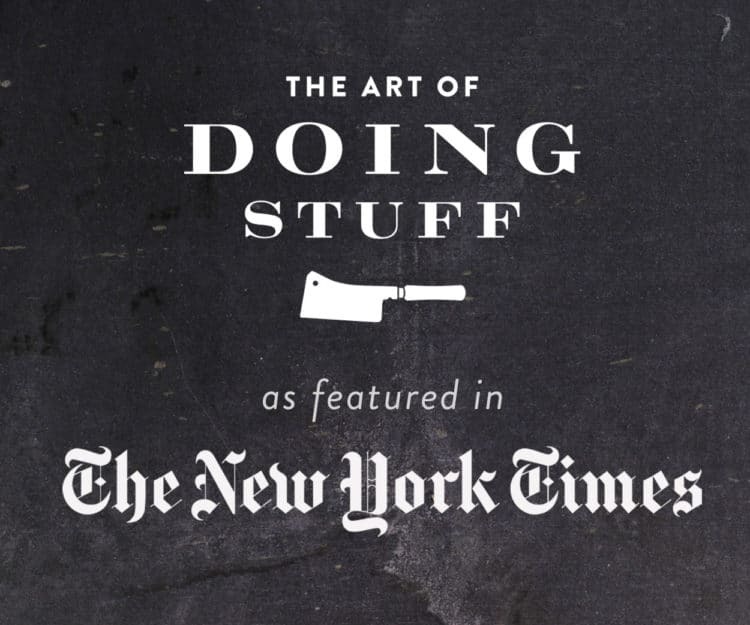 Agsin with the great creative stuff … Sheesh. I sure do admire your brain. 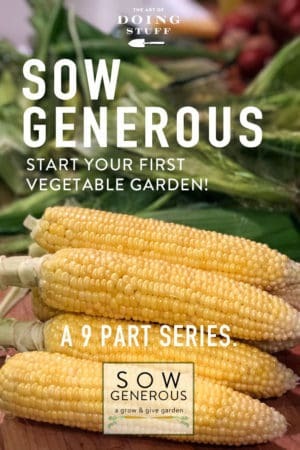 Oh yep, gotta make one for garden goodies! Thanks for the great idea. Oh, and I love Country Living too, your so right the images are always very live~able. It looks great. 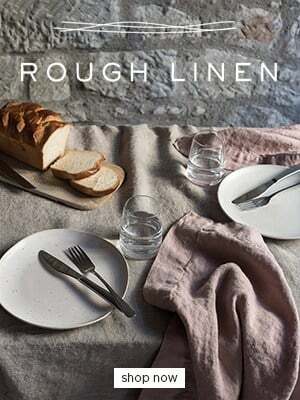 And now of course I have this need to go to the store and peek into a Country Living Magazine. I have the wood steam bending contraption & have used it. Just saying. Love the basket. 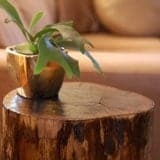 I love bent wood – do you have any advice about getting started? but I`ve got one problem…. 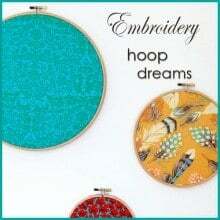 What about using wood embroidery hoops? The square versions sounds real good! Country Living is my favorite magazine, and I don’t really consider my design style very ‘country’. As I was reading the supply list, I was thinking “wait, I think I have a peach basket AND hardware cloth in my shed!!! AND I have the day off tomorrow…Bwahahahaha! Thanks! It’s on my list now! Thanks Karen! great “how to” Karen; i like your basket without feet. but you’re a bit contradictory re: your favourite magazine – either Country Life is your all-time favourite or it’s your favourite right now. come on, admit it, i think you mean all-time – reckon you’d secretly love a few back-up dancing roosters on your kitchen counter. It looks great and all… but if I managed to get my hands on one of the gorgeous peach baskets, I think I’d just call it a day! In the UK they definitely don’t deliver peaches in those. Not tacky, bulky, plasticky, or wasteful enough. It looks FAB! And great that you can make it in different sizes. I’m amazed at how you see something in a magazine and then set about making it, lol! I used to do that with knitted stuff, but it’s so long now I think I’ve forgotten how to knit. Mmmmm, maybe I should try knitting a basket? A felted, knitted basket…..now we’re talkin’. I think I’ll make this as a Christmas gift for my inlaws, they keep their wood in an ugly cardboard box! Hey..whatever works you just need the steam…love that you used ‘vintage’ !! You can bend by boiling the strip as well in water for about 20 minutes. The trick is to find a vessel that long. Fabulous,dahling.And since you showed us just how much work a blog was I really appreciate it. I saw the same picture, and had the same thought to make one myself. Instead of a peach basket; however, I used 1 inch wide half-round reed as my inner and outer rims, and sea grass as the filler. I used an oval base, but I will try a round base on the next one. I too am using it as a magazine basket. Funny thing about Country Living magazine, I just started flipping through it when I go to the hair salon. And I know I hadn’t bothered with it in years for the same ‘dancing rooster’ reason. (Even though I love rooster and chicken themed stuff in my kitchen.) 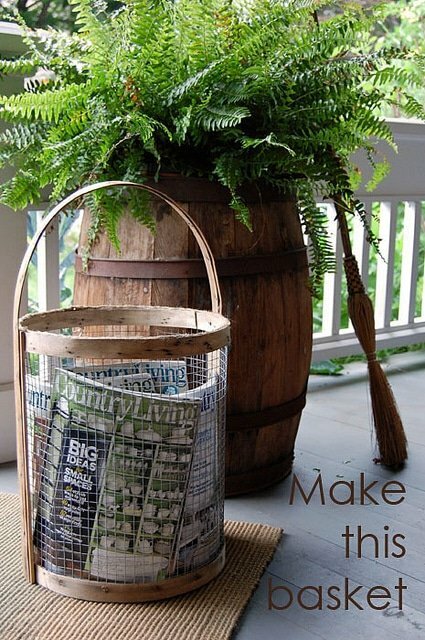 Like the basket idea for the garden. Now, where to beg borrow or steal a peach basket in the desert? Hmmm. You make it look so easy.I’m pretty sure if I made this, someone would mistake it for an animal trap. That my four-year-old assembled. You are just so clever! I love this. I’m with you on Country Living! Magazines adapt to what the trend is and that one is no exception,although I am a modern lover I still think that magazine has a lot of beauty to offer! 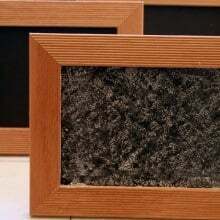 A nice finishing touch would be to add a braid of twine or second round of cork to the bottom to keep the hardware cloth from snagging or scratching floors. A perfect rainy day project. That basket looks awesome! I tried making a chicken wire hanging basket a few months ago. The only way anyone could ever use it, is if they already had their tetanus shot. I think I may try my hand at making this next weekend. You are so talented! Really. Love your blog! You know, I feel the same way about a lot of decor magazines. Beautiful rooms, but not really livable. I don’t want to feel like I’m in a museum when I wake up everyday. Hey Karen! Awesome job on the basket – – LOVE IT! 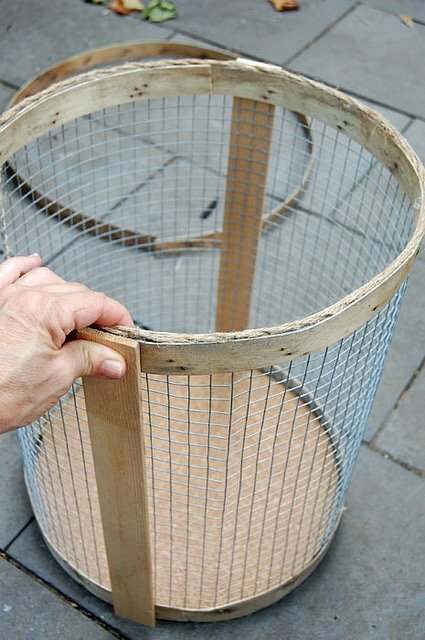 I’ve got an idea for another project for you… how about making the same kind of basket but taller that will hold rolls of wrapping paper? Are you up for the challenge?? I totally agree with you about Country Living Magazine. I just picked one up last month at a friends house to glance at. It has changed,and I like it!!!! I also love your basket. This is great! And now I might also have to get a subscription to Country Living. 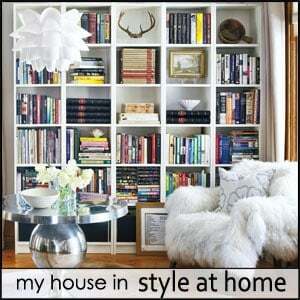 I feel the same about Architectural digest, cool looking rooms but not very homey. Now I’ve just got to find a peach basket! Love this! I desperately need an umbrella stand for my mudroom, and despite lots of ideas nothing seemed right. I think this will work really well! Oh, and a suggestion in case the wire on the bottom scratches your floor you could always add another round of cork to make a wire-cork sandwich. That’s why we read your blog: you figure out all the stupid stuff for us! Couldn’t help noticing you have no weeds in your cracks…. I love Country Living! One of my friends from Las Vegas actually turned me on too it. Thanks for the basket instructions, I might try making this for my mom, she would love it! You are truly amazing! 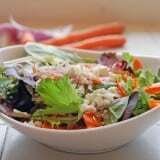 So many people look at a picture and say, “I could so make that”, but you actually do – successfully! I love this basket. I would just love to have a peach basket. I can’t imagine my local grocery store would have one let alone give it away, but don’t know till I try. Have you ever heard of Garden and Gun Magazine? It’s not at all what it sounds like… features art and culture and cool stuff from the southern half of the United States… BUT…. would seem right up your alley. 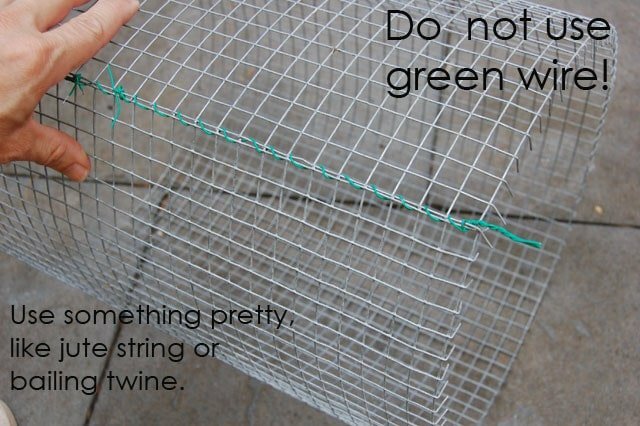 I don’t even need or want a wire basket, but your post is so dang inspiring I might need to try it just to see if I can do it! Thanks for brightening my work day…. Karen, you’re brilliant! I love this basket! It’s one that I hope my cats won’t decide to scratch on for a change. I’m wondering…what if I were to make those side pieces of wood a bit longer for feet?? Guess I’d have to add a couple on the sides for four feet…wouldn’t want it tipping. 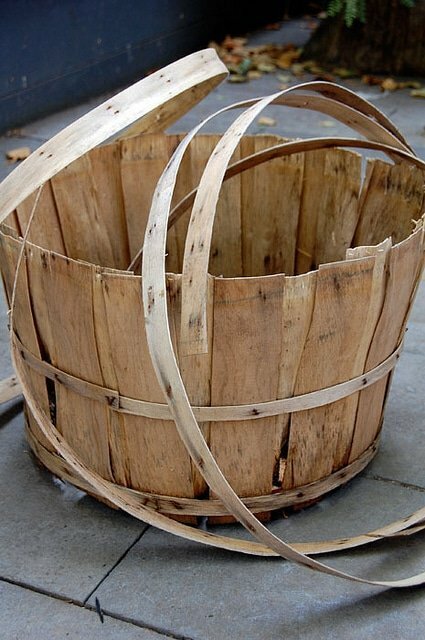 Now I’m off to find a bushel basket…hopefully one a cat hasn’t found first. Kim – Yes, that’s how you would make the one with feet. I decided I liked it looking more open. That’s why I didn’t go with the feet. ~ karen! Thanks Karen! I needed a veggie basket for my garden! 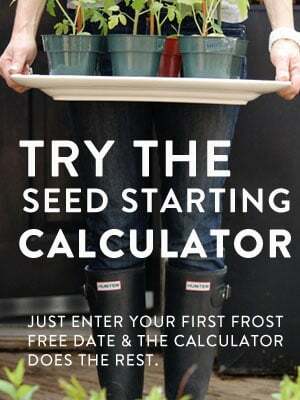 I am SO gonna make this! Karen, would wood edging that you use for counters work (if a peach basket isn’t available)? Oh wow, lovely, you’re going to get me in trouble…hubby can’t stand baskets. But I really love this.. Just going to pin it for now. I think that basket is definitely a C.
And you get an A. So now that you’re weaving your own baskets, does this mean you are *officially* nuts??? Good job! Might have to make one of these as I just pulled a large roll out of the front pasture! Thanks for the inspiration. 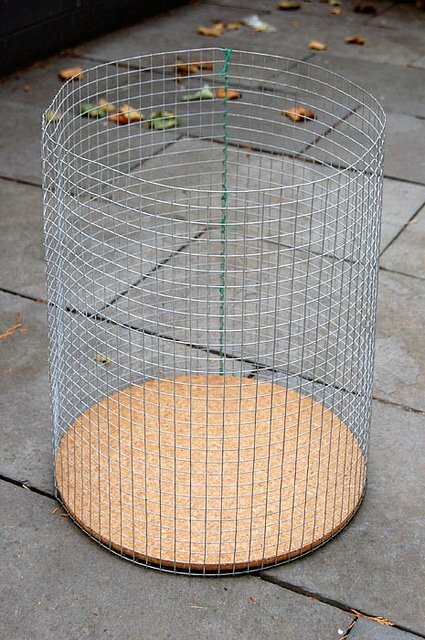 And the wire drum/wooden collar can also make a great form for a floor or hanging drum lamp. W0W Karen..I think this is one of your best..Love it..I love Country Living too..
Is there corn in that there basket? By golly it looks like it! I just happened to notice apple baskets in my daughter’s garage a couple of weeks ago and asked here where they came from because usually you have to kill someone to get one. Her daughters grand parents on the other side retired from being a college professors to owning an orchard and they give her a basket of apples every year so……I know where I can get one. 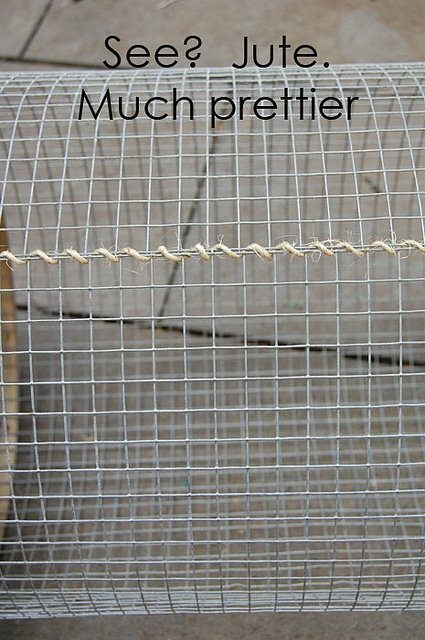 I don’t remember what we were talking about but a while back I told you that I know a woman who makes wire cages for a living so I can get the wire from her. Gosh, I might have to actually buy the cork. As for the HeeHaw in Country Living, I’m having a chuckle at a girl who has chickens in her back yard having an aversion to HeeHaw. HaHaHa He Haw! My favorite magazine now that they are all uptown is Romantic Living. It changed a lot, getting away from that awful Barbie Pink. Now why would Barbie Pink bother me when I’m buried under a mountain of Barbie-itis. School starts tomorrow and I get my house back. Yeeehaw!